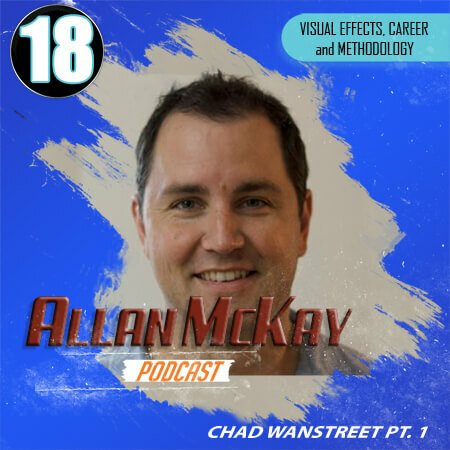 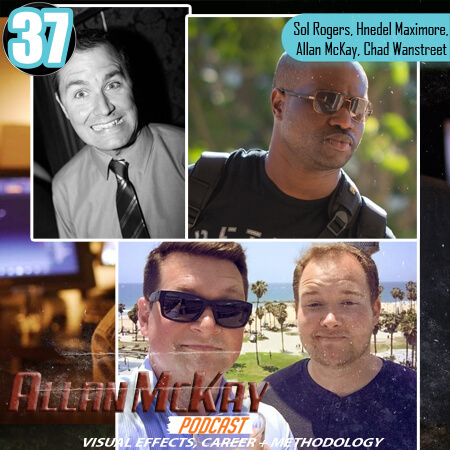 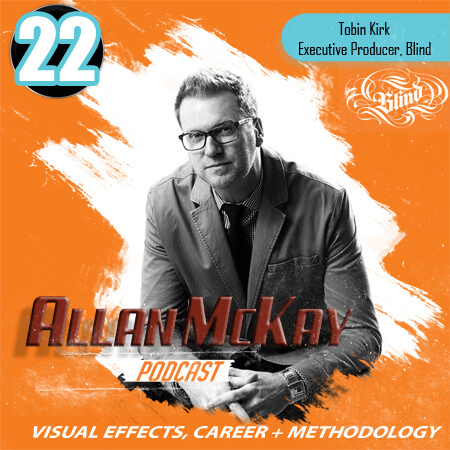 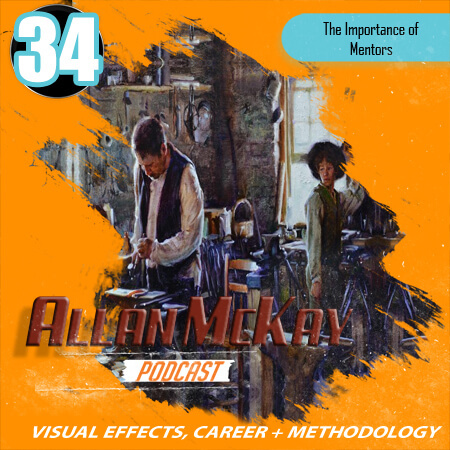 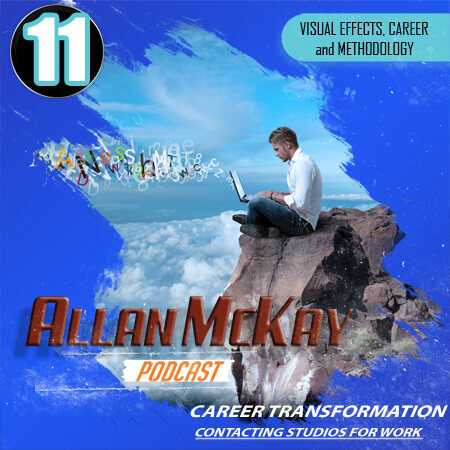 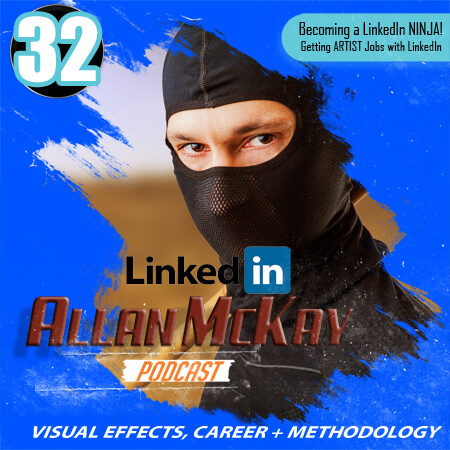 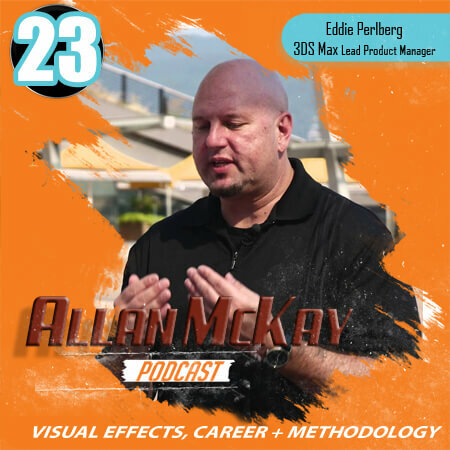 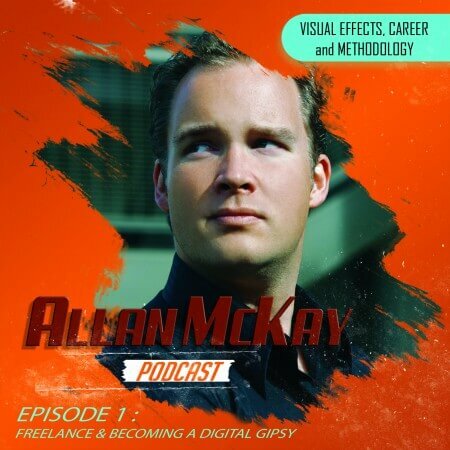 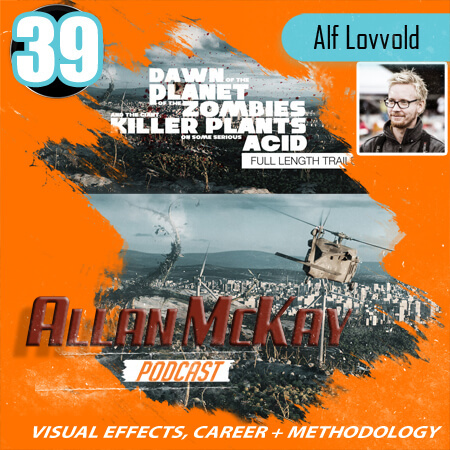 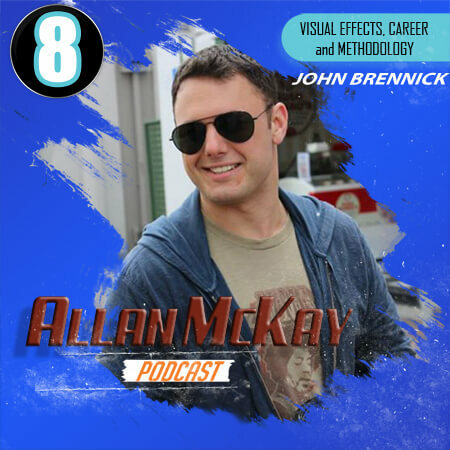 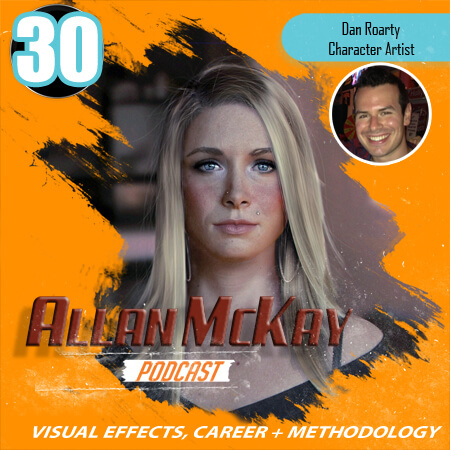 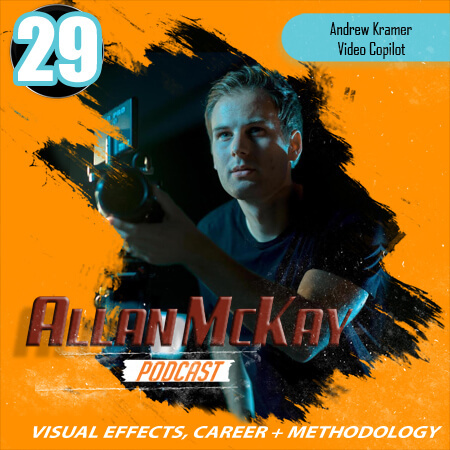 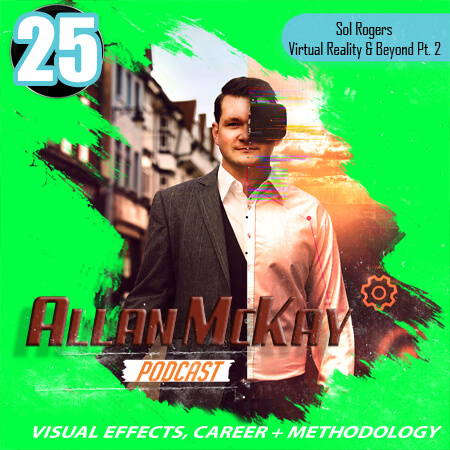 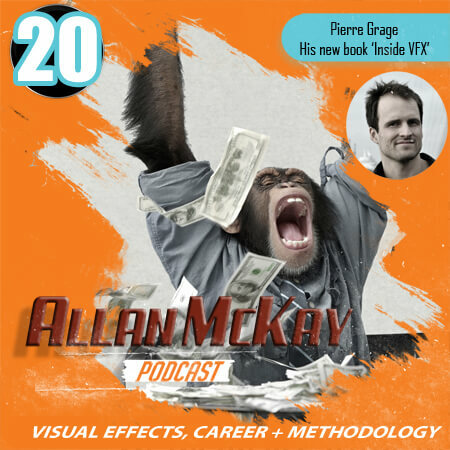 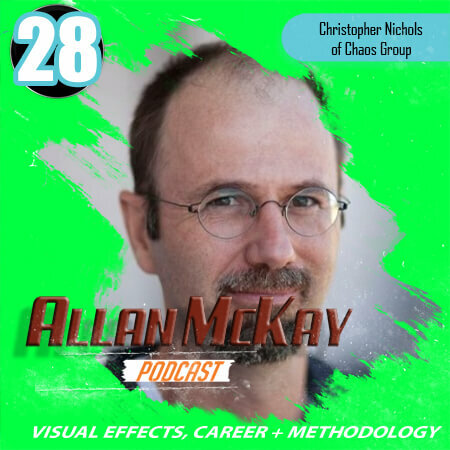 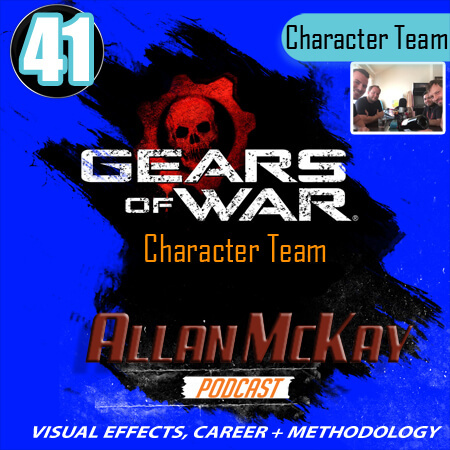 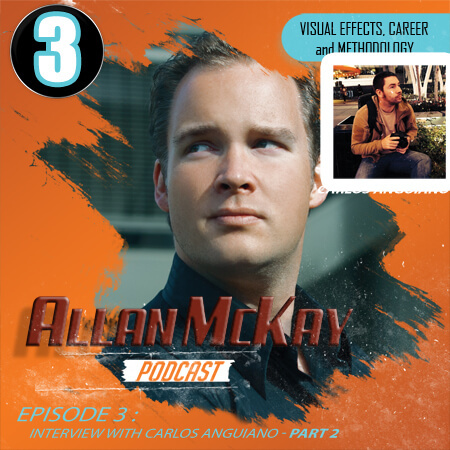 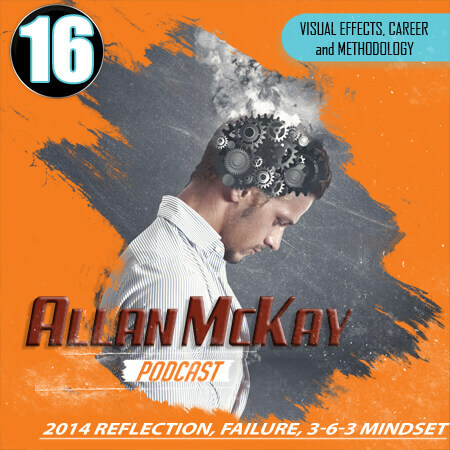 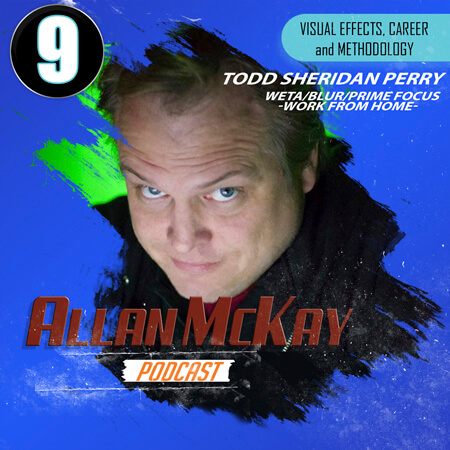 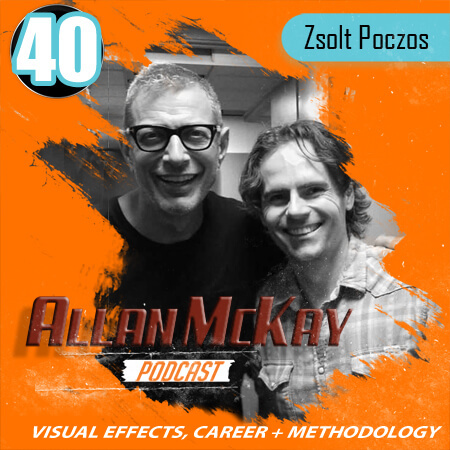 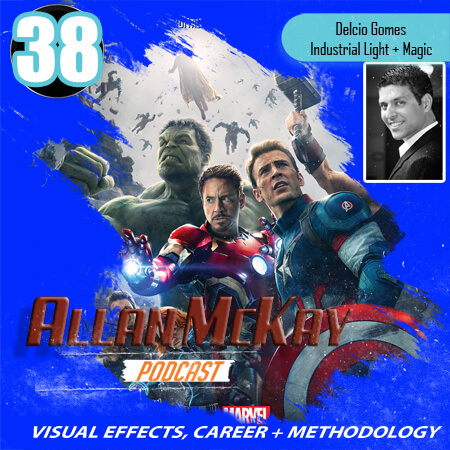 The Allan McKay podcast is a creative and career related podcast focused on artists in Design, Film, Visual Effects and Video Games. 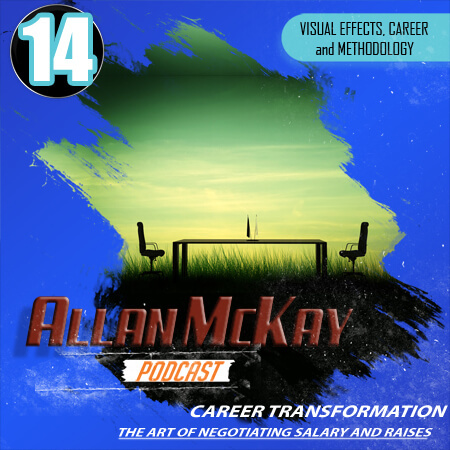 Typically ranking in the top 50 in the career section of iTunes. 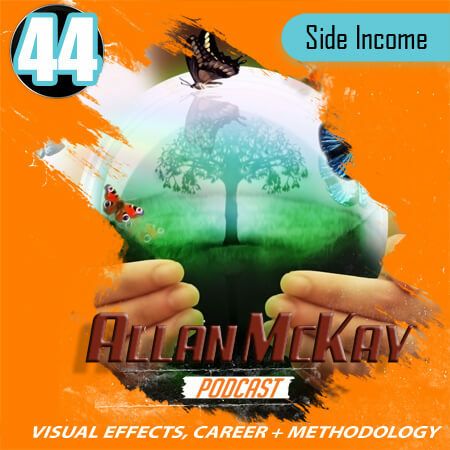 In the last few months the downloads have averaged around 40,000 downloads per month. 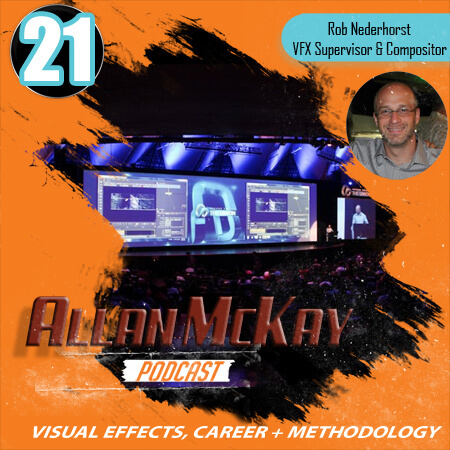 Each episode typically is myself, interviewing other artists in the film or games industry, designers, or book authors, developers or entire software or film or game teams. 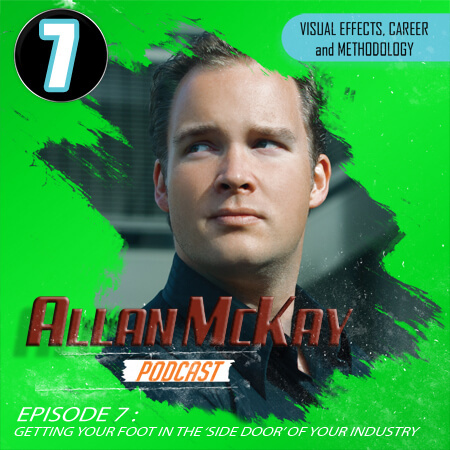 Episodes range from interviews with Blizzard, Blur, Autodesk, ILM, Pixar and others. 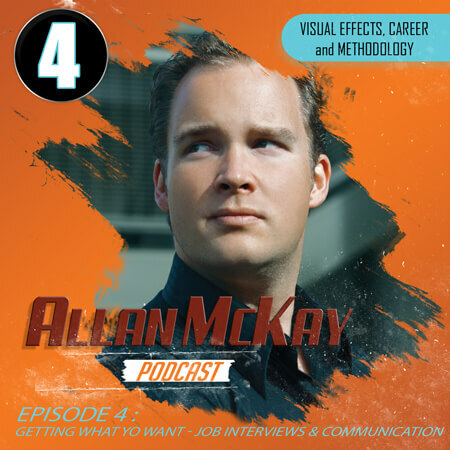 As well as solo episodes I put out focused on specific hands on subjects to do with building your career and improving other areas of your professional and personal life. 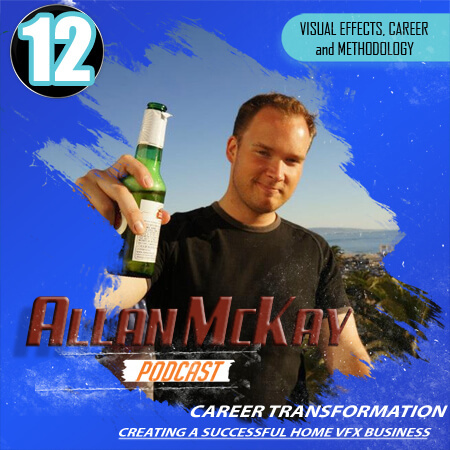 Our careers are so important yet typically neglected and this podcast is for me an opportunity to share with others and help build a platform around bettering yourself and getting the results that you deserve. 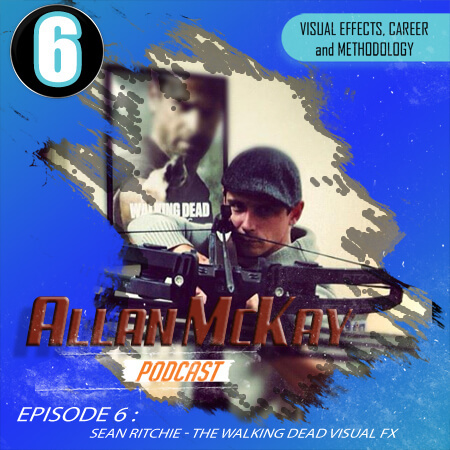 Already heard it a few times? 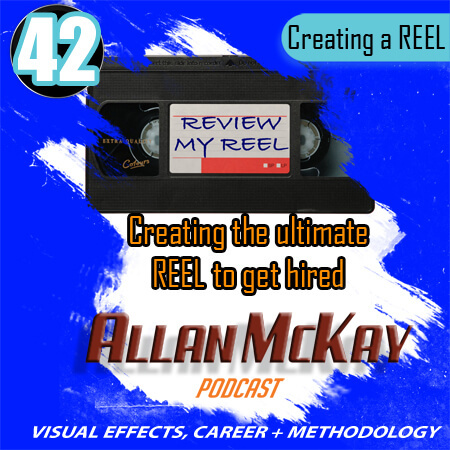 Please leave a short review here, and tell me which guests I should have on next! 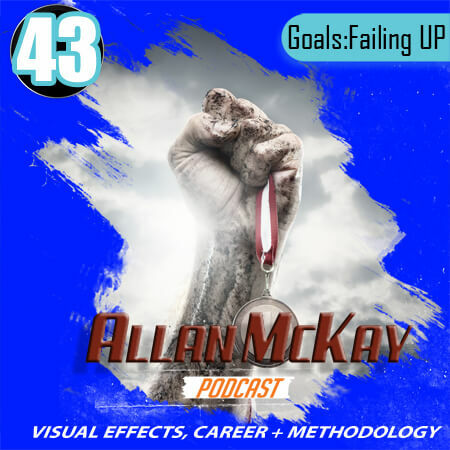 Revisiting our 2015 goals – and learning to fail UP! 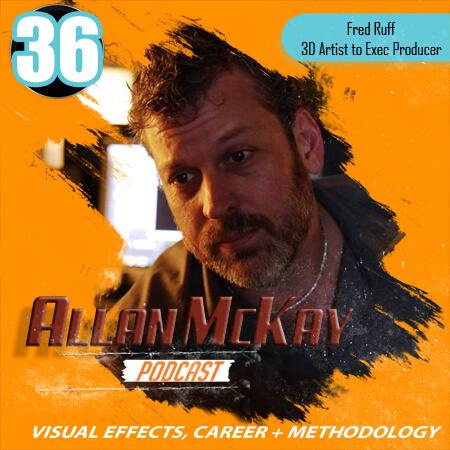 Episode 36 – What it takes to create your own tv show for animal planet? 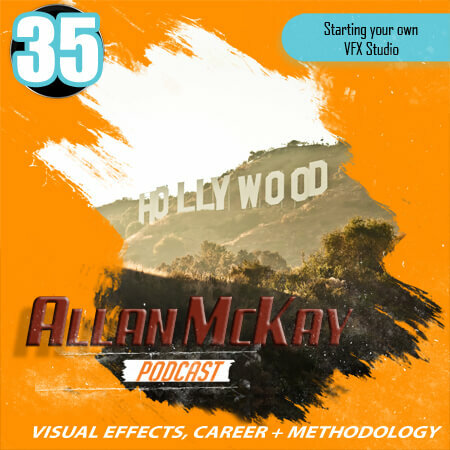 Episode 31! 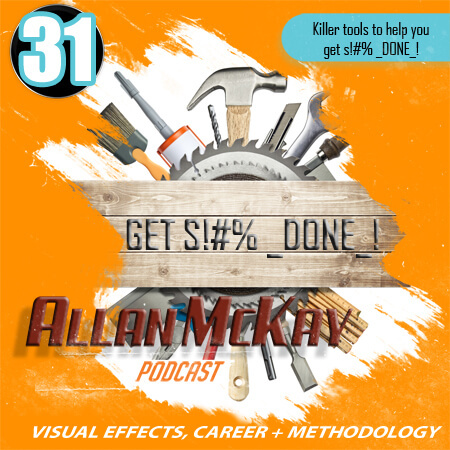 Killer tools to help you get s!#% _DONE_! 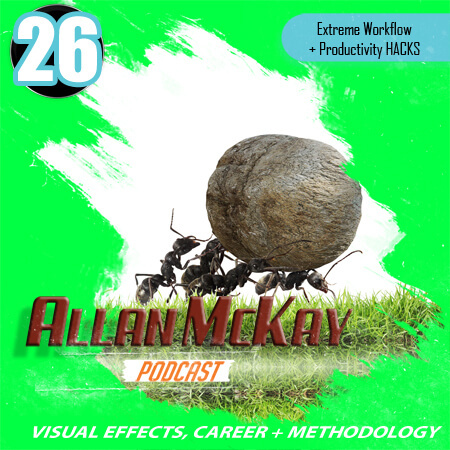 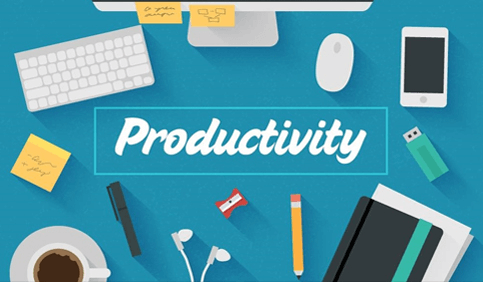 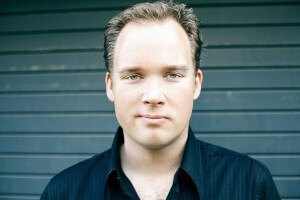 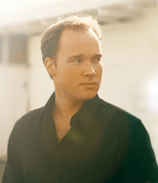 026 – Extreme Workflow and Productivity Hacks! 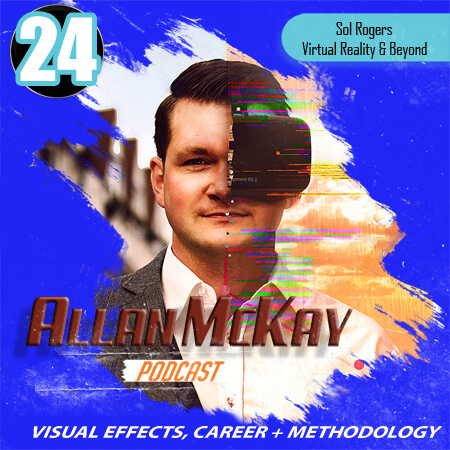 Part 2 of episode with Sol Rogers! 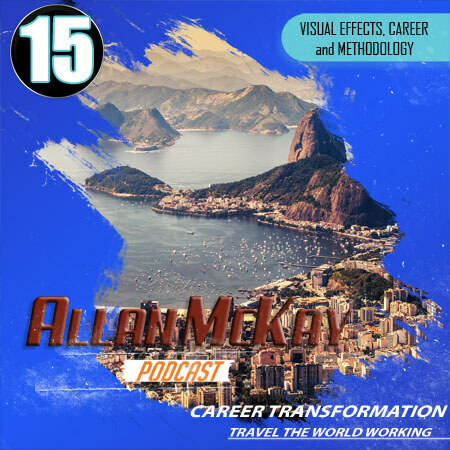 Career and industry low down! 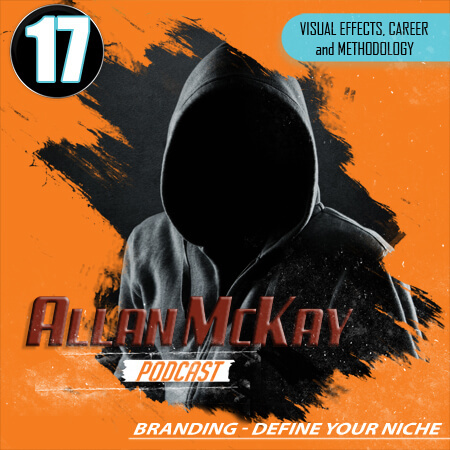 Episode 17 – Building your brand and defining your niche! 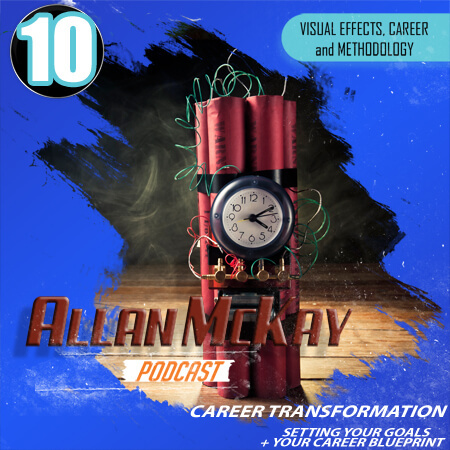 Episode 10 – Blow up your career! 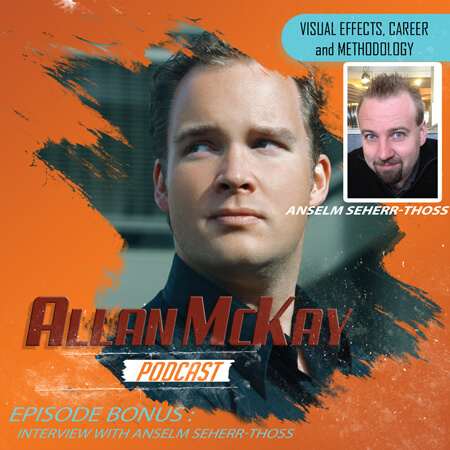 The Allan McKay Podcast – Bonus Episode FX Artist – Anselm von Seherr-Thoß!